He is due to appear before a special sitting of Waterford District Court this evening. 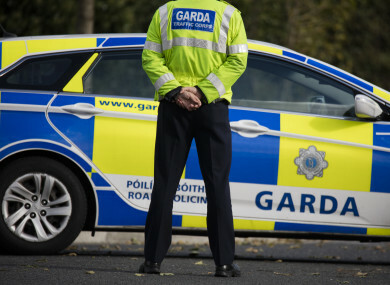 A MAN IN his 20s has been charged in connection with the death of a man in his 50s in Co Waterford. The older man died following an assault in Portlaw yesterday afternoon. He was taken from the scene by ambulance to University Hospital Waterford where he was pronounced dead. The younger man was arrested at the scene. He is due to appear before a special sitting of Waterford District Court this evening. Email “Man charged over death of man who was assaulted in Waterford ”. Feedback on “Man charged over death of man who was assaulted in Waterford ”.